In this edition of Food & Fun - Texas Hill Country, check out these great events. If you are interested in the event, click on it for more information. June 1-9—KERRVILLE: Kerrville Folk Festival Features more than 100 songwriters and their bands with concerts, a songwriting competition, seminars and workshops, arts and crafts, food and camping. Quiet Valley Ranch, 3876 Medina Highway. June 1—JUNCTION: Hill Country Fair, Rodeo and Dance Fairgrounds Rodeo Arena. June 1, 29—FREDERICKSBURG: Roots Music Series Features a variety of musicians and themes, including Doo Wop Sock Hop night on June 1 and Texas Country night with Gary P. Nunn on June 29. Pioneer Museum. June 6-8—BROWNWOOD: Brown County Rodeo This 50th-annual event features rodeo action, live music, a parade, barbecue cook-off and Saturday night dance featuring Reckless Kelly and The Remains. Brown County Fairgrounds and Brownwood Coliseum. June 7-8—LLANO: Llano Open Pro Rodeo and Parade Parade starts at 10 a.m. Saturday, with a barbecue on the square afterward. Rodeo events are at Robinson Park Rodeo Arena. June 8—BOERNE: Second Saturday Art and Wine Enjoy a glass of wine and stroll through the art galleries. June 8—SAN MARCOS: Art Unhitched Art Market Browse craft booths, enjoy live music and sample treats from the food trailers. June 13-16—AUSTIN: Republic of Texas Biker Rally The state's largest motorcycle gathering attracts thousands of bikers for rides, parades and concerts. Travis County Exposition Center and Sixth Street. June 14—UVALDE: Four Square Friday Enjoy music, shopping and food from 6–9 p.m. Downtown. 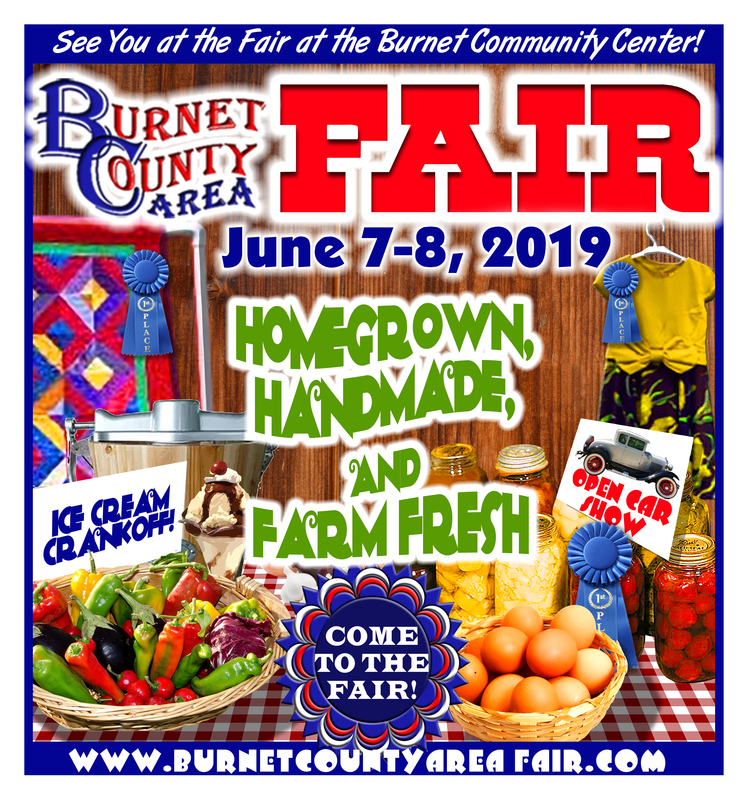 June 14-15—BURNET: Burnet County Fair and Rodeo Watch cowboys compete in rodeo events and enjoy live entertainment, barbecue, and an old-time country fair. Burnet County Fairgrounds, 1301 Houston Clinton Drive.